Lint from clothing and blankets, as well as, hair from pets and their humans easily attaches itself to your upholstered furniture. There are a few commercial cleaning tools you can use, a vacuum works well, and surprisingly so do latex balloons. This is a guide about removing lint and hair from furniture. Easily remove fuzzies and hair (dog and human) from a couch, sofa, bed, or chair with a balloon. 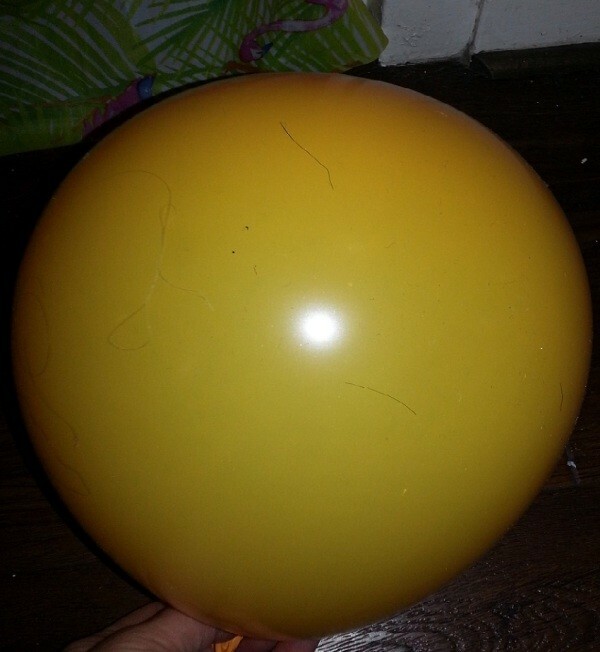 Simply blow up a latex balloon and tie at the end, then rub over upholstery for a quick and inexpensive way to clean. Much less time and money than a lint roller! 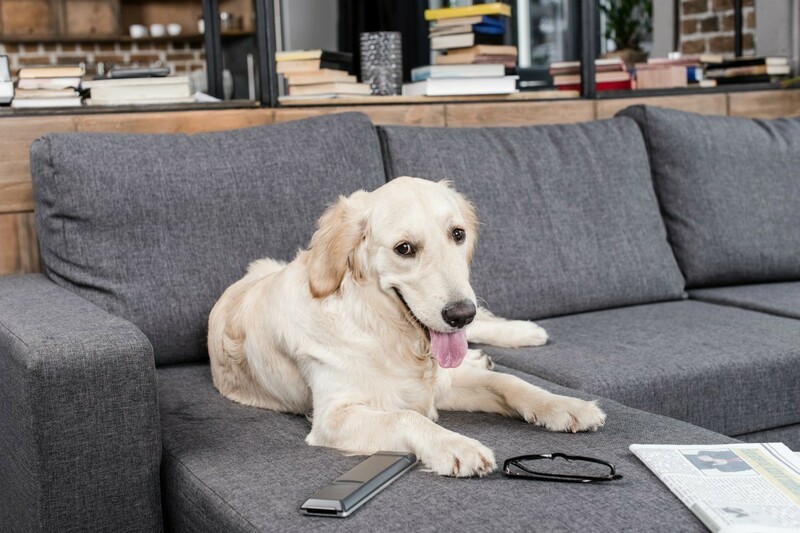 Pet hair can be quite a nuisance and can be difficult to remove from fabric or microfiber couches, chairs, and other furniture. 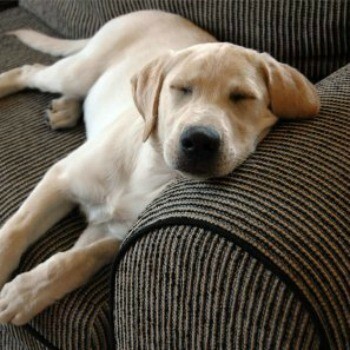 This is a guide about removing pet hair from furniture.